Property is very near the Candon City Hall and other Government Offices. There is a concreted barangay road directly leading to this property from the National Highway. 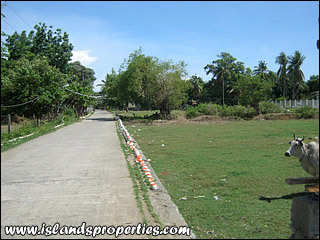 Lot is directly in the provincial road where public transportation is accessible and walking distance to the beach. Property is located at a peaceful and safe neighborhood.